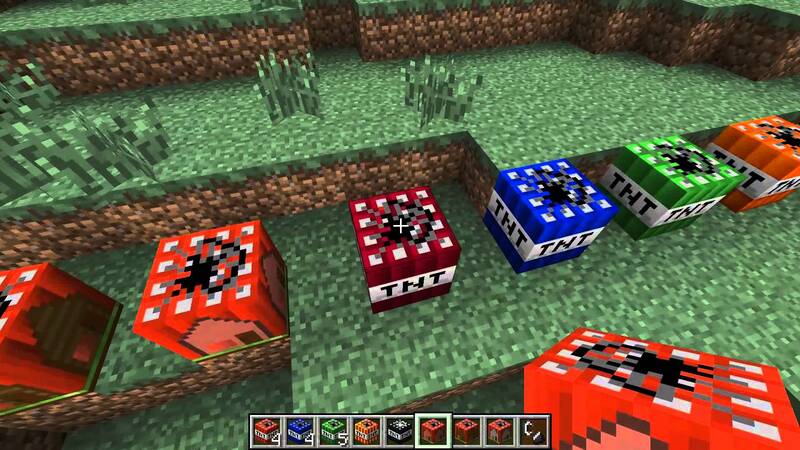 TooMuch TNT adds a lot of new Bombs (approximately 60). Some Bombs causes massive destruction, some are really useful. - weapons like missiles and a missile-controller. Supernovanuke (needs many petabytes of ram and a lot of time (1000000000 years) to render. Maybe it´s the strongest Minecraft bomb ever (crater-range on a super flat world of dirt: 50000 blocks).